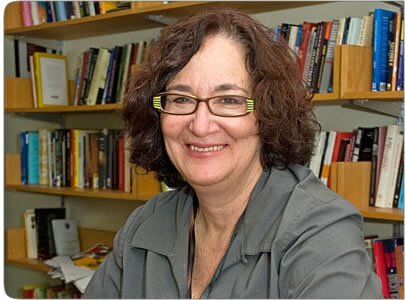 For the very first episode of The Public, a full hour interview with writer, political commentator and Q media panel member Judy Rebick. Judy has been one of the leading progressive voices in Canada for years. She has been involved with many issues from social justice and labour rights to woman’s rights. She also is the founder of Rabble.ca, the progressive online news magazine. 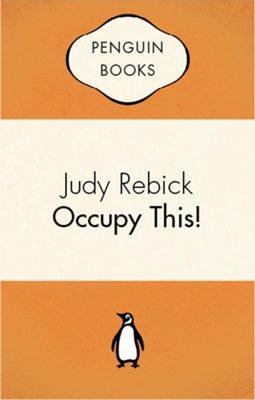 She has recently published an ebook called Occupy This! which looks at the Occupy movement in a historical perspective. I spoke to Judy speaks about Occupy, the Quebec student protest movement, the state of democracy in Canada, as well as about her early transformative years traveling around the world from India to Iran, and how she started getting involved in political action. Her new e-book Occupy This is available from Penguin Canada here.